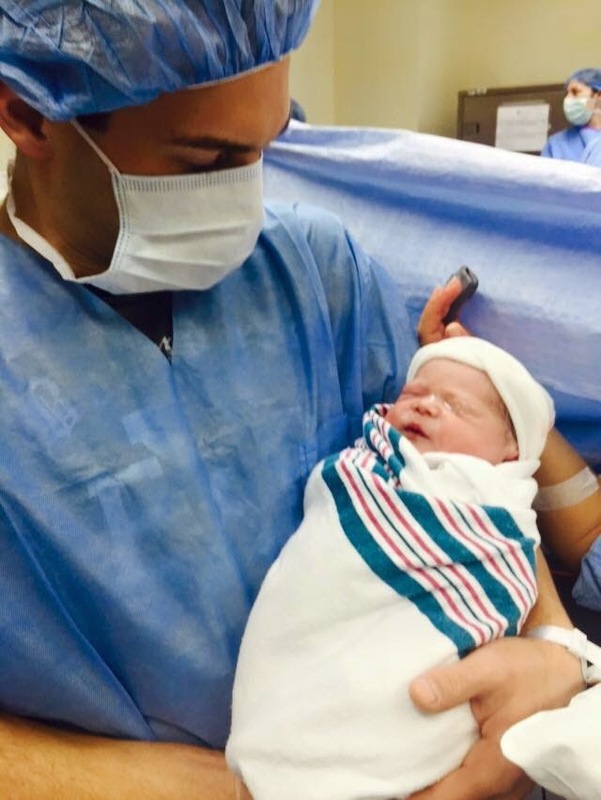 Congratulations go out today to Ryan and Tatiana Combs on the birth of their daughter! Welcome to the club, kiddo! He won the festival and then came back and did the Fun Magic Coloring Book for an encore.